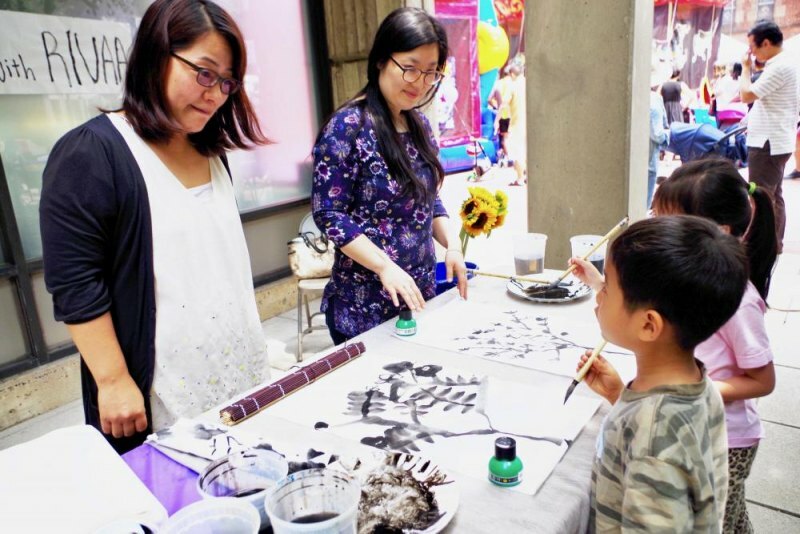 As part of Roosevelt Island Day on June 17th, Gallery RIVAA, 527 Main, renews its support with activities, including workshops. 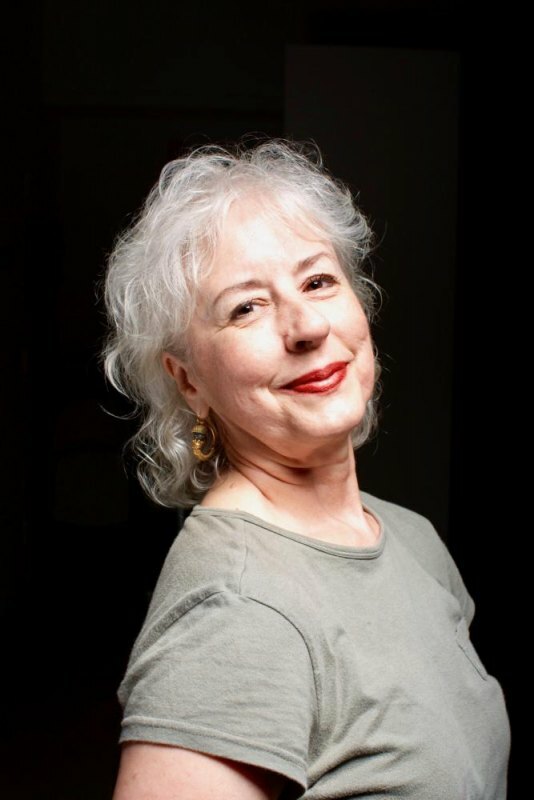 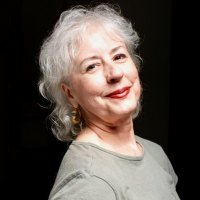 From 4:00 to 6:00 p.m., there will be a memorial tribute to longtime RIVAA artist Rebecca Musgrave. 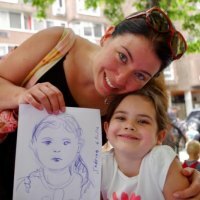 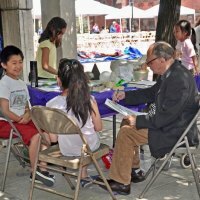 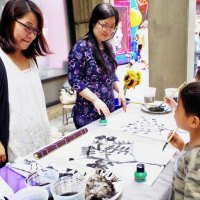 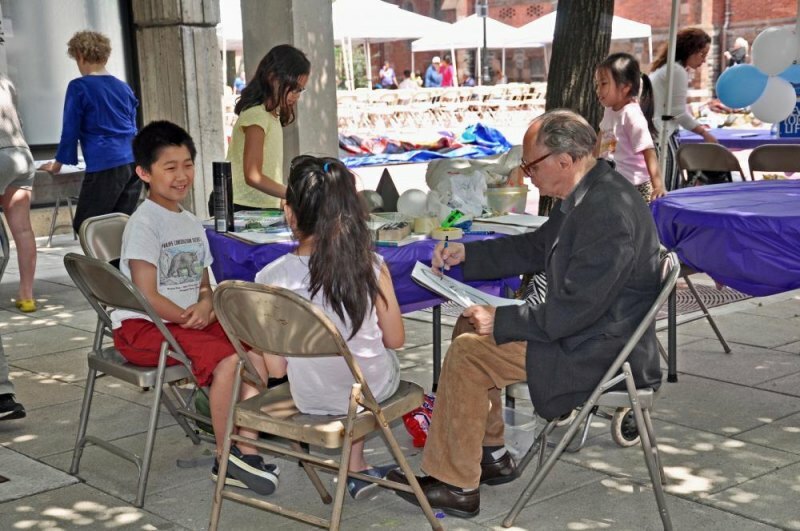 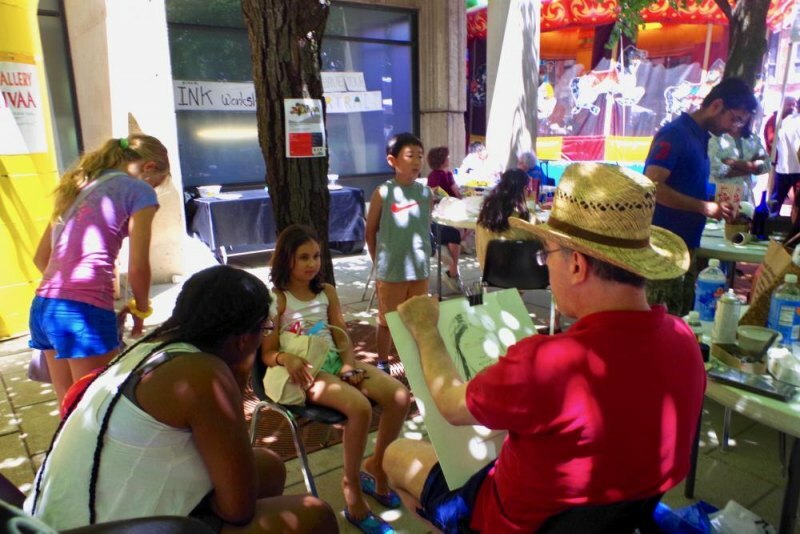 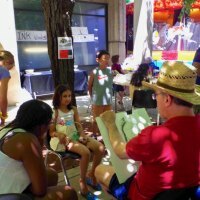 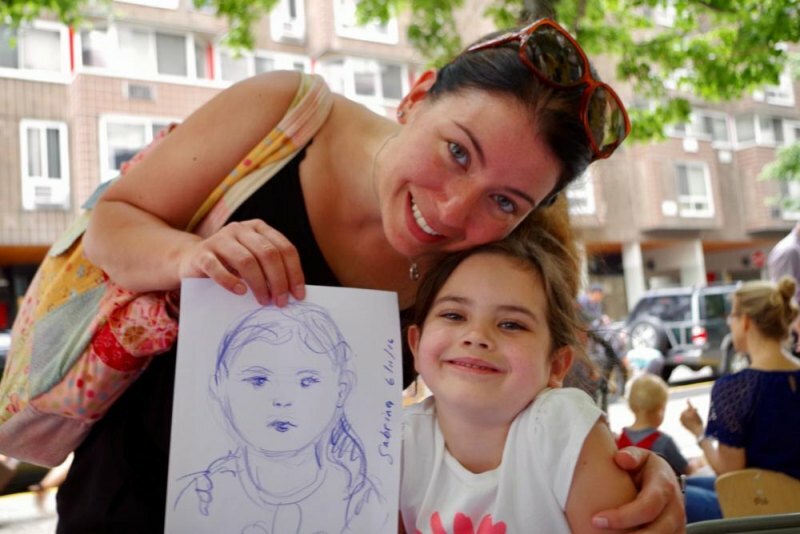 "RIVAA holds free drawing, painting, Korean ink painting workshops and portraits for young and old outside Rivercross near the gallery."